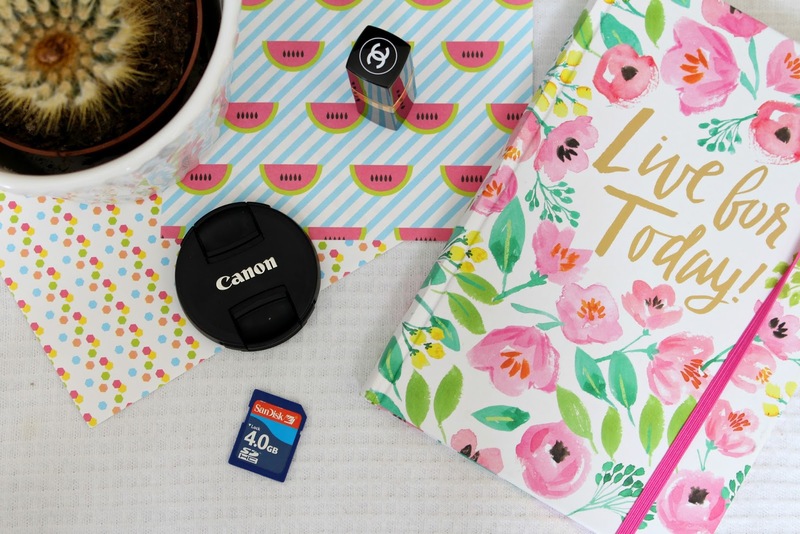 This post did take me some time and I know I have probably missed some off because there are so many niches in blogging these days, it's hard to keep up! If I missed anything of either one of the lists then do let me know in the comments below and I will try to keep this post as updated as I can for you. What are your favourite hashtags and retweet accounts to use? Any I missed off the list? Please let me know in the comments below! This is such a helpful post! 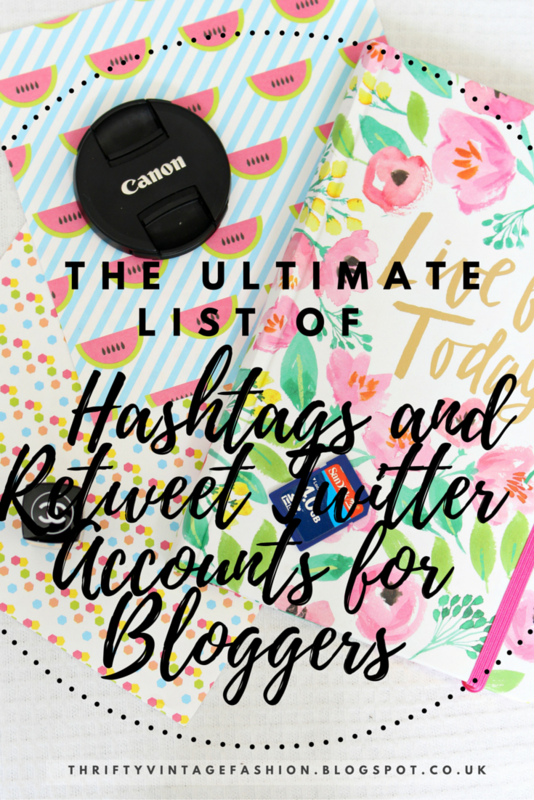 I always use hashtags when I first publish a post. This was such a helpful post, ah I'm so glad you did this! 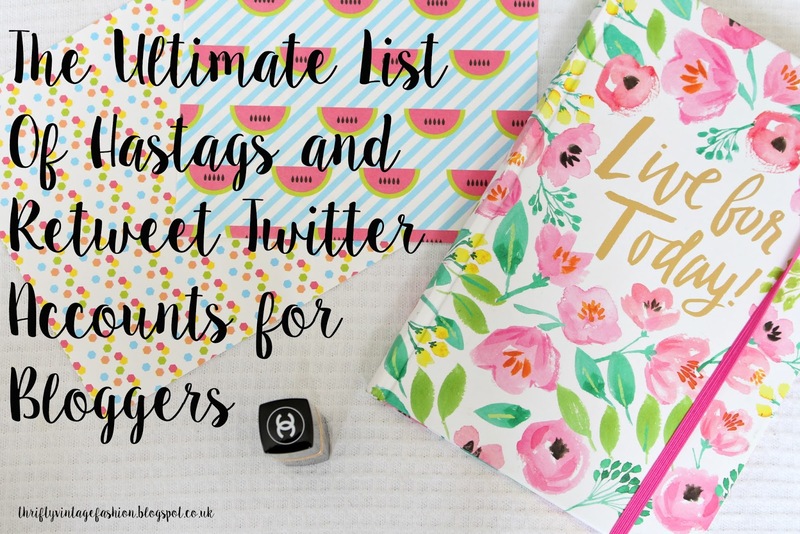 When I first got into the whole blogging and twitter thing, I didn't have a clue what hashtags to use etc and I'm still not fully clued up on it all. Well at least now I know properly, thanks Nicole! This was so helpful, thank you thank you!! I work so hard on my blog and it can be a little frustrating when I know I'm not using popular hashtags on Twitter so more people will see it. Excellent post, as always!! This is so useful, I've bookmarked this page. So handy to have a list of retweet accounts when you're scheduling tweets! This is so useful and helpful! Thanks for this post! Bookmarked this straight away, very very helpful! Suuuper helpful post! Bookmarking it for sure! This was really helpful, thank you. I was looking for re=tweet accounts. Hi Nicole, I'm am completely new to Twitter so this article is really helpful! I'm not sure I understand what a retweet account is? Is it similar to pintrest share groups? This is seriously the best! Thank you so much for such a comprehensive list! When you set up your Twitter account, your first aim would be to get the maximum number of followers.https://twitter.com/darrenwinters01.. follow him for the best and useful ideas !! Thank you for this list! if you use hashtags it doubtfully hrlps to promote your account. But it won't help you to get a great audience like 2 thousand followers. I went through this problem and now I can recommend what to do - buy Instagram followers .